Understanding what’s going on in your organization is not merely a good thing; it is critical to success. 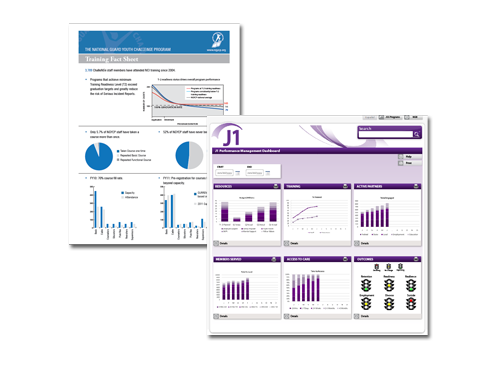 Effective use of reports, dashboards, and scorecards provides managers and team members information to make more informed decisions and advocate for resources, programs, and buy-in from stakeholders. We evaluate user needs and design solutions as well as document important findings to use for ongoing management and evaluation of performance for you and your team.